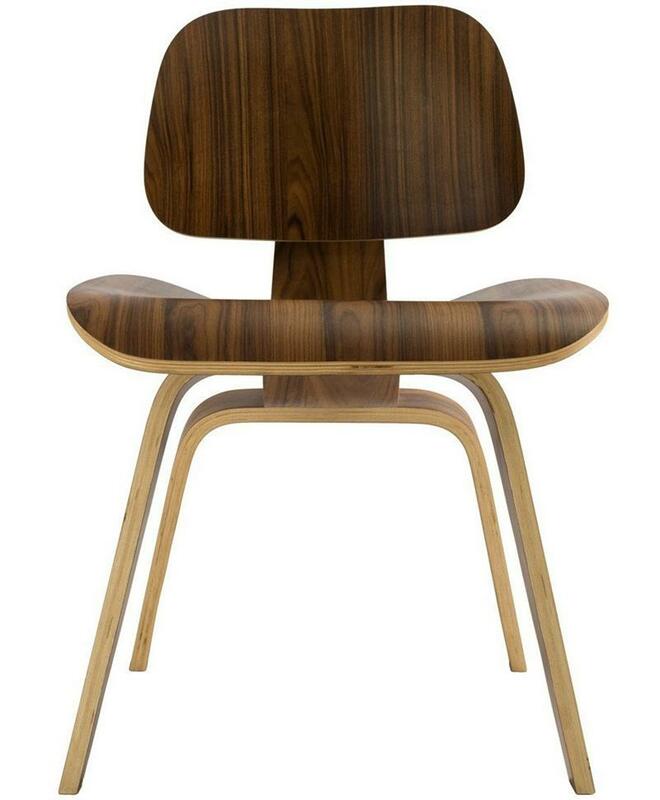 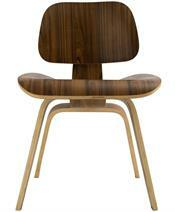 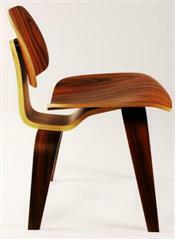 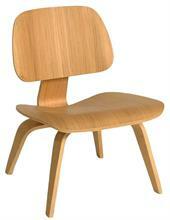 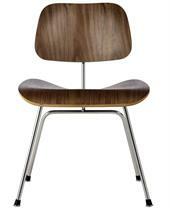 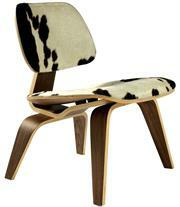 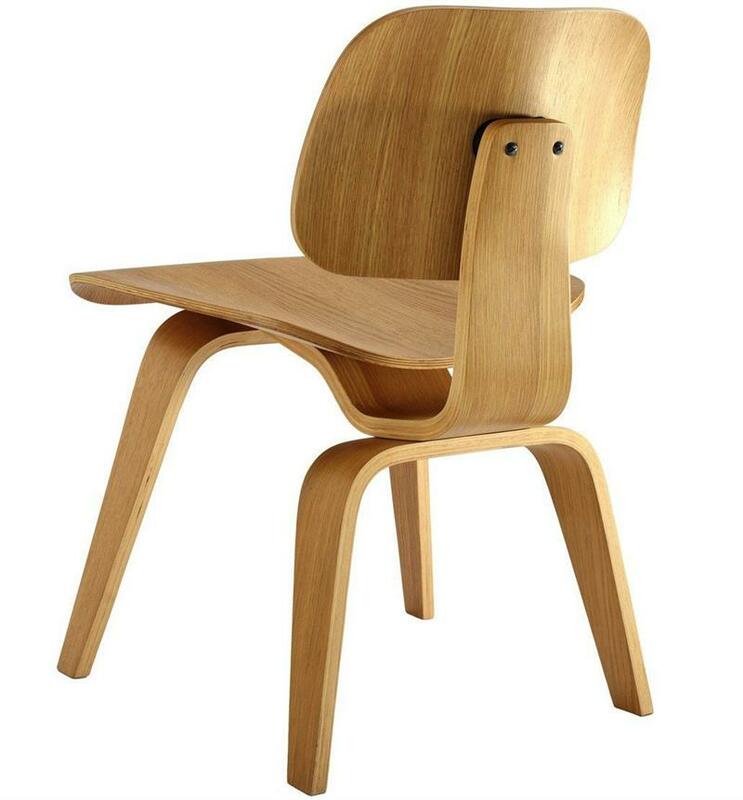 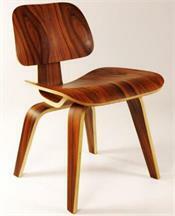 Madeira Plywood Dining Chair With Plywood Legs is a true original and a classic design. 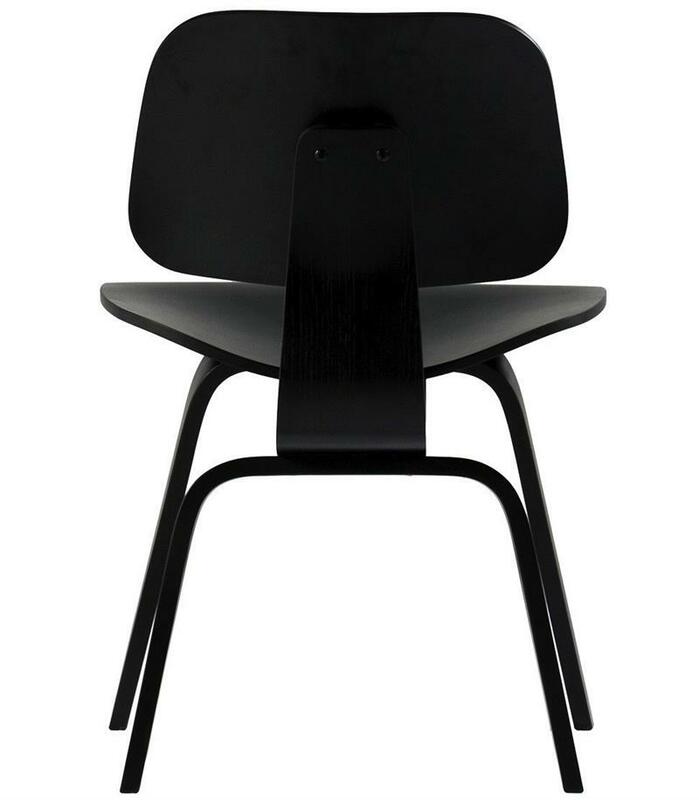 The chair is in the permanent collection of New York's Museum of Modern Art, and was hailed by Time Magazine as the Best Design of the 20th Century. 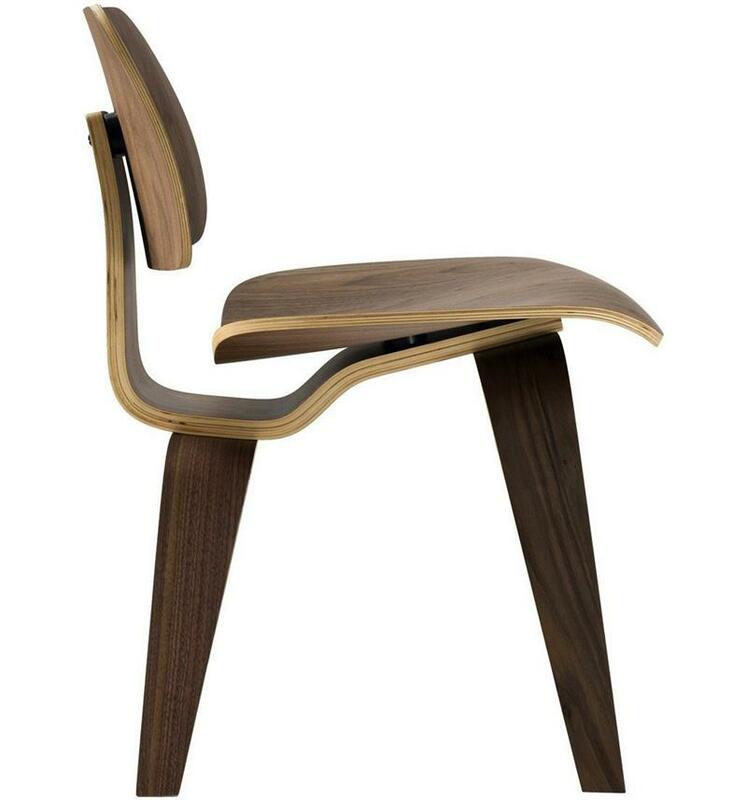 Designed to comfortably fit the body, the sculpted form of the Maderia dining chairs are produced using thin sheets of lightweight veneer gently molded into curved shapes with natural rubber shock mounts to absorb movement. 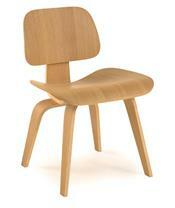 A truly comfortable chair that is suitable for businesses and homes. 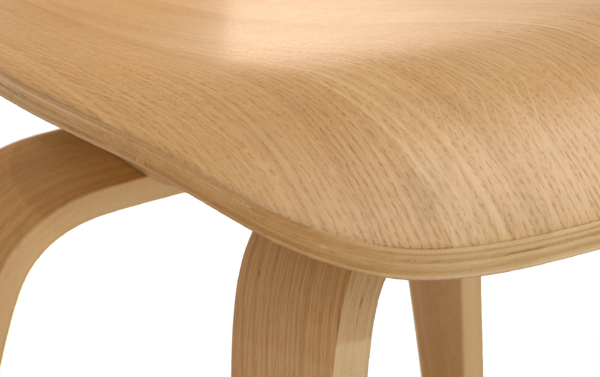 Holz Plywood Dining Chair is available in your choice of white oak, american walnut, ebony and palisander - choose the best option to compliment your settings.